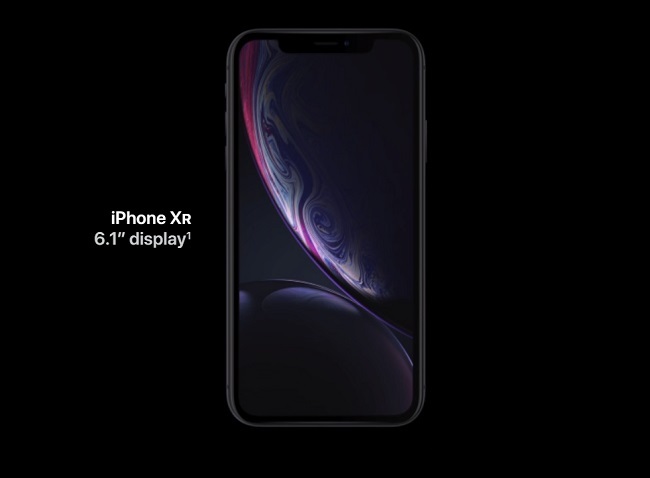 In September 2018, Apple has announced lunch of some of its long awaited three phone models name iPhone XS, iPhone XS Max and iPhone XR, Series 4 watch and A12 bionic chip. Along with this the company has also launched advanced camera feature. The phone has 5.8 inch screen size and supports dual SIM, including Nano and eSIM. The phone is also IP68 certified, which means it is water resistant and can withstand almost two meters of water for maximum half an hour. The camera provided is of twelve megapixels with 2x zoom power; also the sensor is 2 times faster. Good news for selfie lovers, the phone has portrait mode with good depth control. The screen size is 6.5 inch, which is the biggest screen offered by iPhones. The phone is even bigger than Note 9 and the phone has fresh look both inside as well as outside. 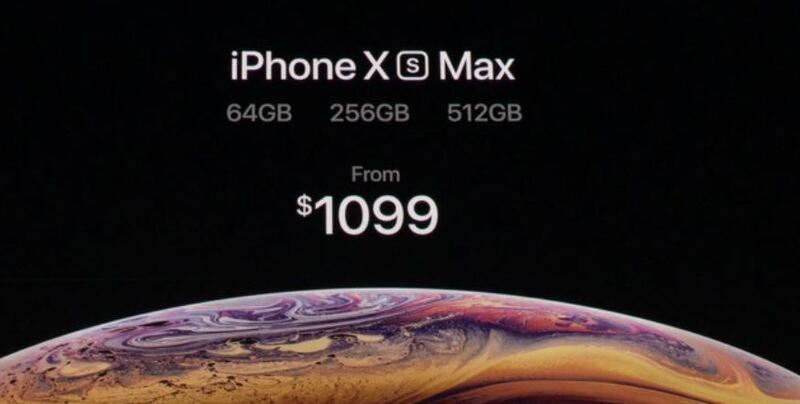 Like iPhone XS the phone also supports dual SIM along with Nano and eSIM. People who wish to have flagships but cannot afford can now fulfill their dream with relatively affordable iPhone RX. The phone has 6.1-inch screen which is LCD based and liquid retina display. It also incorporates the latest chip i.e. A12 Bionic making it extra special. This 4 series watch helps in health monitoring; this is possible with the help of in-built EKG and other features. It is not wrong to say that this watch is a health guardian. The watch has the latest zero –bezel design and haptic regions. The watch in available in 40 mm and 44 mm size of the watch is somewhere around. 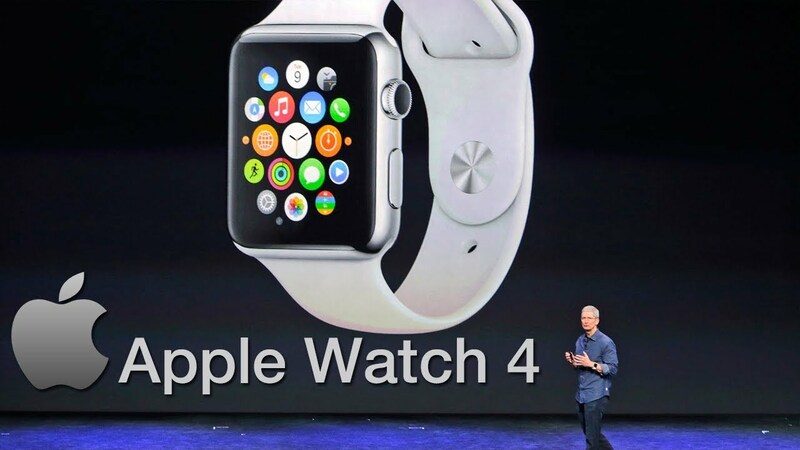 The interesting thing is that this watch model also supports OS 5. It has in-built EKG, emergency call facility, fall detection and many more exciting features. This is a seven nanometer chip but Apple claims that because of its power effective design, this small size chip will offer best satisfactory performance to customers. The chip has 6-fusion architecture and performs almost fifteen percent faster. 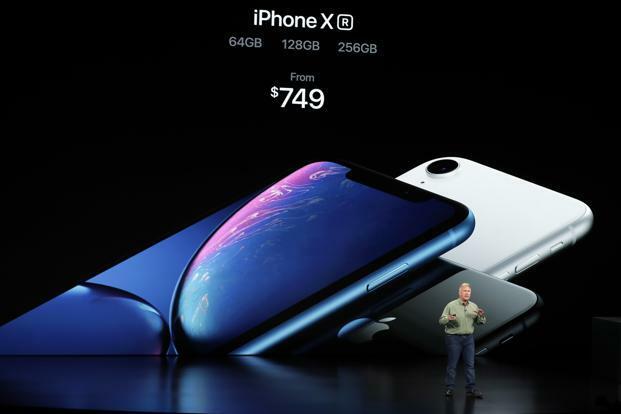 These apple products are expected to strike the market from 28th of September 2018. Each of these products has a different competitive edge over other phones and smart watches available in the market. ← What to do if you Cannot Receive or Send iMessage on iPhone, iPad or iPod?